Monday Got You Down? Try A Little Music! Mondays are tough! I work long hours on the weekends and even though I have every intention of setting the world on fire on Monday, it usually doesn’t happen. Throw in the Fairfield County weather forecast for today; cloudy with a chance of showers. If you’re feeling like pulling up the covers and staying in bed, know that you’re not alone. Statistically, 50% of employees are late for work on Monday morning. That’s staggering! So what can you do to combat the Monday morning blues? 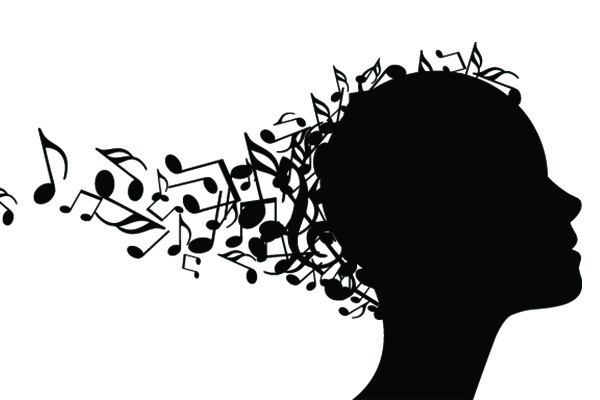 Listening to music improves your mood and boosts your immune system. It also helps to relieve stress, anxiety and depression. Feeling any better yet? I hope so! Happy Monday!! Have a great and productive week. Don’t let rainy days and Mondays get you down! And crank it up loud!